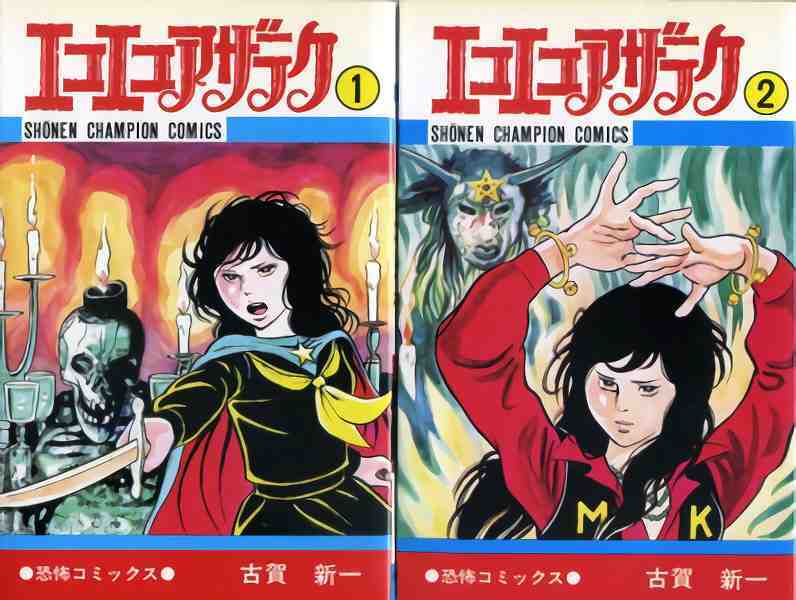 It has come to light that at 81 years old manga artist Shinichi Koga has passed away. A legend in the Japanese horror manga genre, he is best known in Japan and worldwide for his series Eko Eko Azarak (The Wizard of Darkness). The series began it’s original run in September 1975, and concluded in March 1979 after 19 volumes. The series has multiple live-action versions, with the first film version coming out in 1995. Six more films followed, with the last coming out in 2011. A drama series was released via TV TOKYO in 1997, and another in 2004. Finally, an animation for the series was created by Toei Animation. The OVA was released on January, 2007. The plot of the story follows Misa, a star student and “idol” among her peers. As it turns out, she’s actually a young witch who goes from school to school using black magic to bring chaos and “brutal justice”. Her odd past is slowly revealed as the series goes on. Koga died on March 1st due to an unmentioned illness, but it wasn’t updated on his official website until today, March 16th. His career began in 1958, and he has authored over 45 different series.